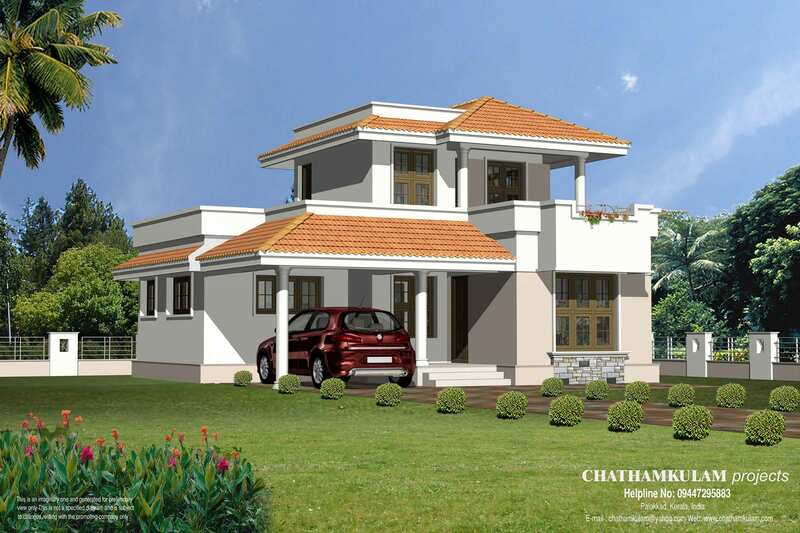 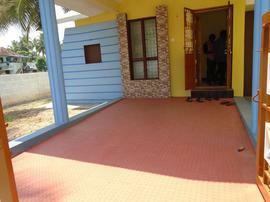 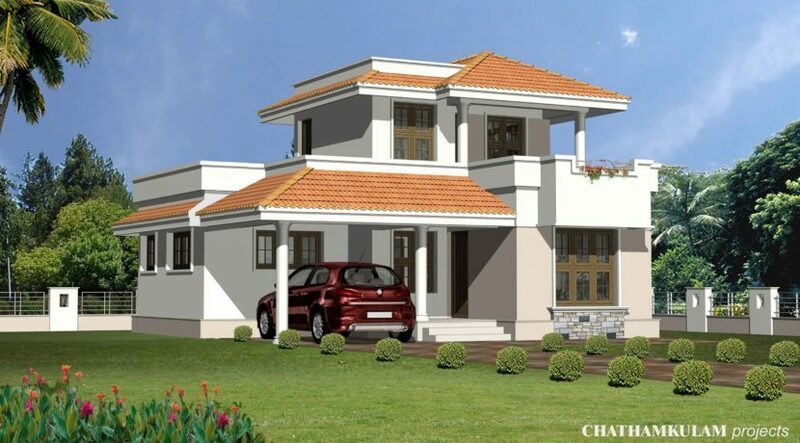 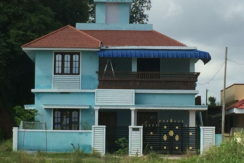 Villas in Palakkad With Low Budget Right In The heart of Town -Chathamkulam Temple Park. 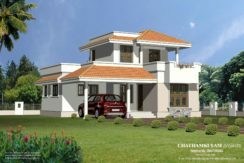 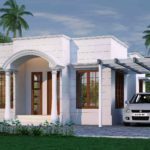 Chathamkulam builders proudly presents CTP independent customized villas an unswerving dedication that justifies the needs of smart profile customer without compromising their dreams. 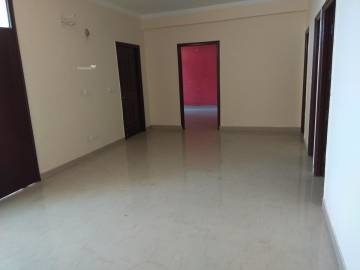 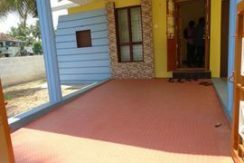 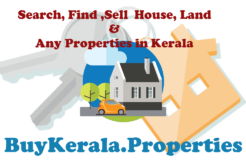 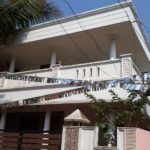 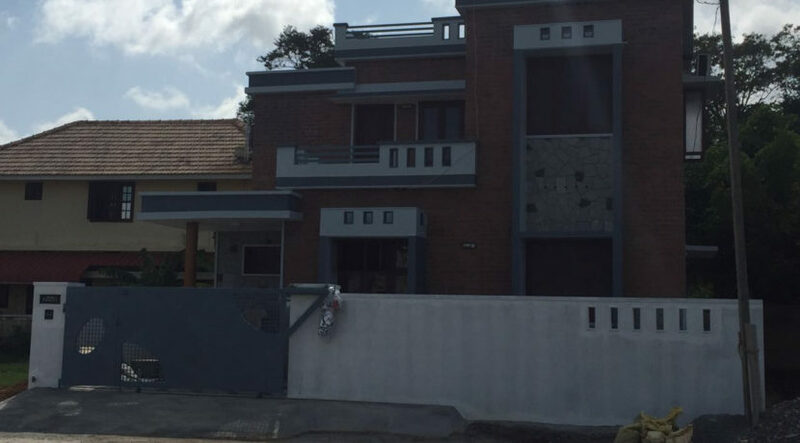 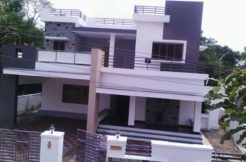 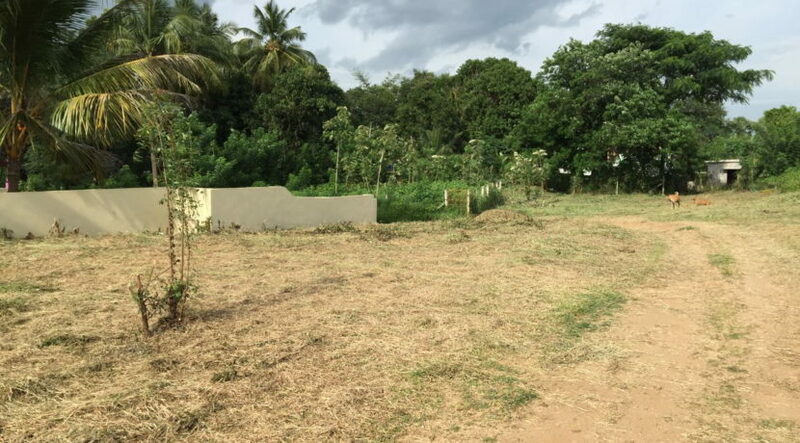 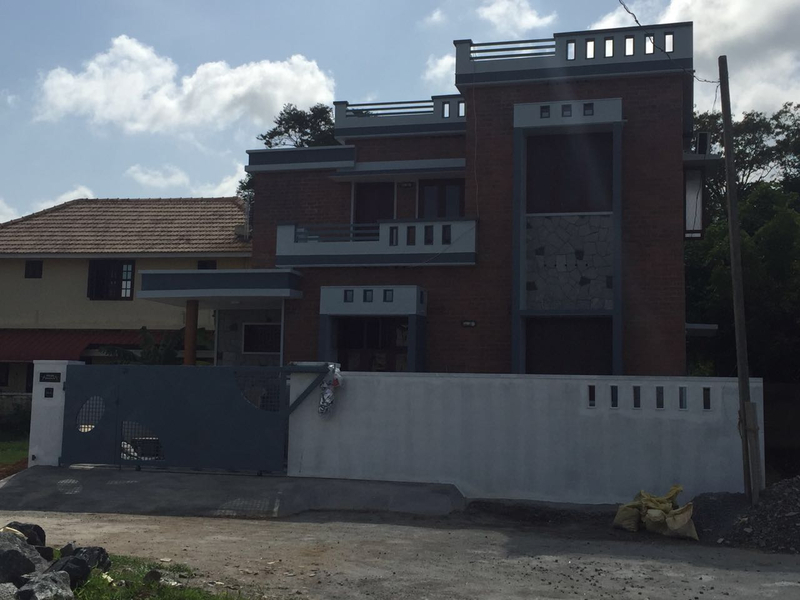 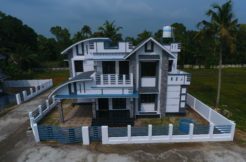 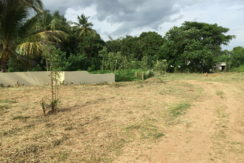 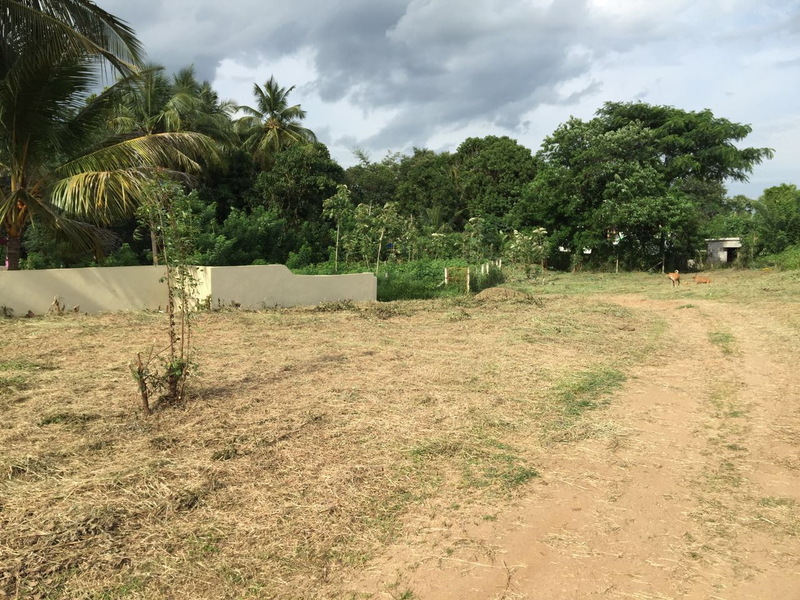 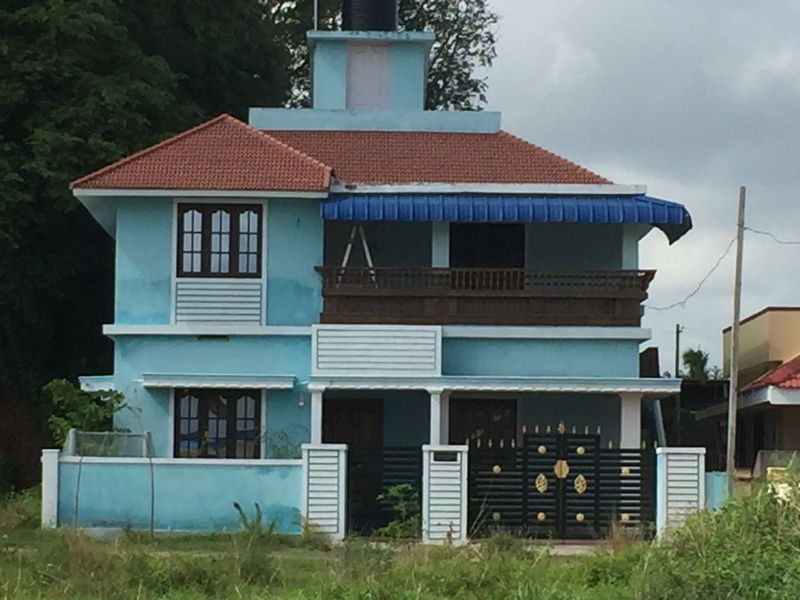 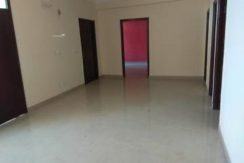 It is close to national highway through Palakkad and is located near to Chandranagar, Kootupatha, Marutharode ,behind BRD showroom, Palakkad in a prominent and approachable location from NH. 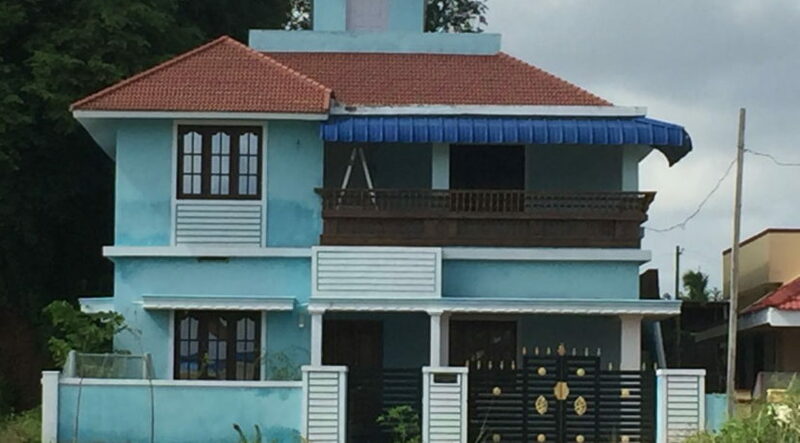 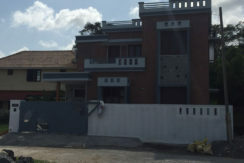 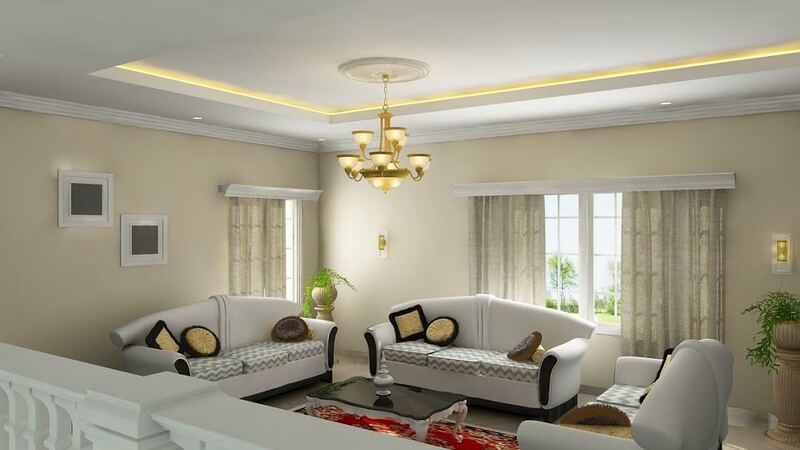 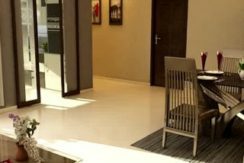 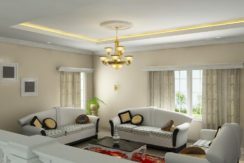 with easy accessibility to Schools, Colleges, ATM Counters, Banks, Super Markets ,Hospitals .This project will streamline your dream home very professionally designed & executed by architects , structural engineers, electrical consultant, plumbing consultant & our expertise Chathamkulam members who are committed to provide you a smart home which gives high value for your money and proud to be addressed.